Pediatric Dentistry is the field of dental medicine providing primary and comprehensive preventive and therapeutic oral health care for infants, children and adolescence as well as patients with special health care needs. Creating healthy smiles with a gentle touch, providing comprehensive oral health care for children through our thoughts, words & actions. As a pediatric dental department we strive to meet the unique needs of children, and we are committed to family-centered care for infants, children, adolescents and children requiring special health care. In accordance with our institute, our mission is to establish and maintain highest standards of clinical excellence and competency. 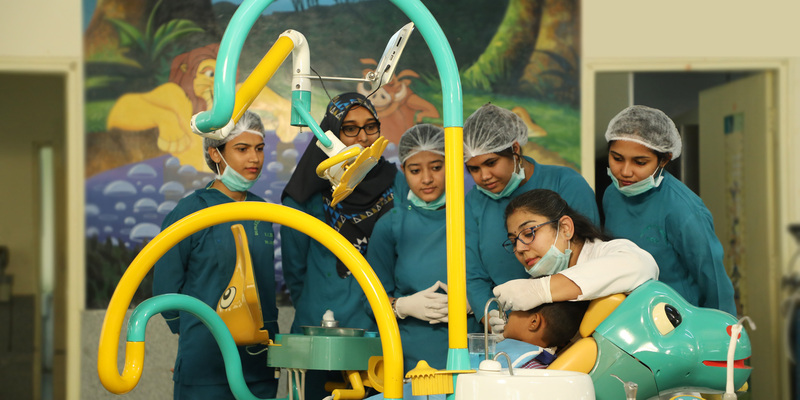 We are committed to providing excellent total oral health care, at the same time, recognizing the uniqueness of every child keeping in mind the right to express one’s individuality. We create an environment that encourages preventive care from infancy through adolescence. 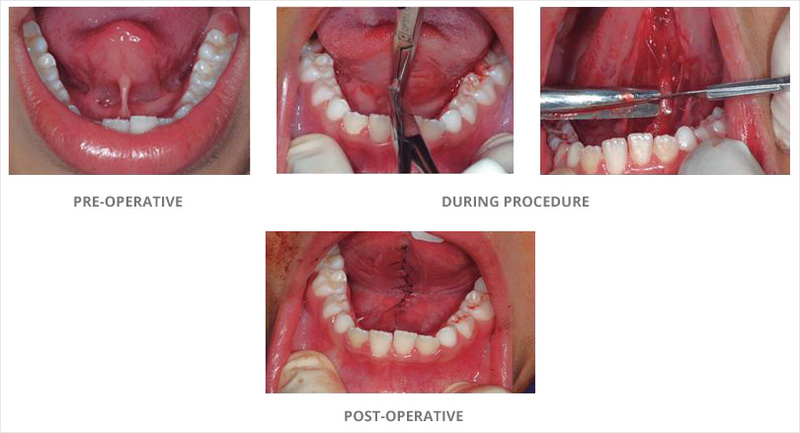 We continually seek newer techniques to minimize children’s apprehension to dental care through our words, therapeutic touch and latest behavior modification techniques. 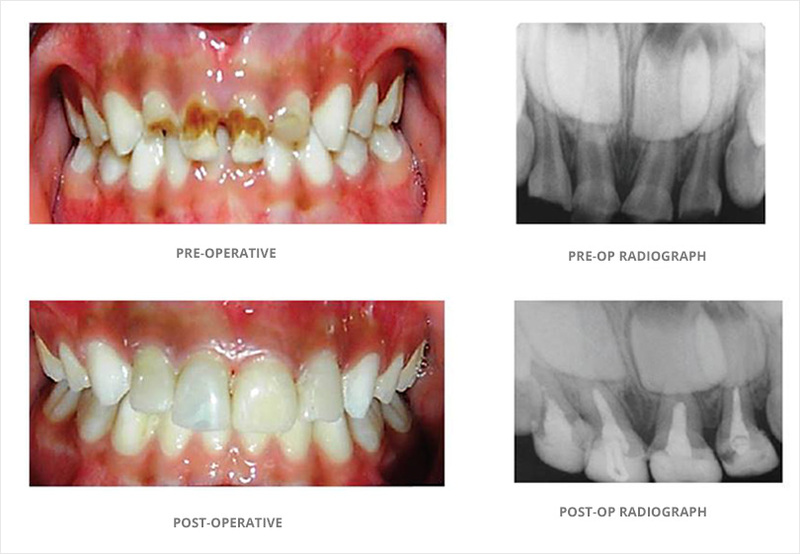 We believe that it is a privilege to treat children and we at the Department of Pedodontics & Preventive Dentistry have the honor and the unique opportunity to make a difference in their lives. A warm and affectionate welcome from the Department of Pedodontics and Preventive Dentistry at Krishnadevaraya College of Dental Sciences. Our department deals with treatment and prevention aspects of all oral health of all children up to the age of twelve years. The specialization of the department includes prevention, which is an important aspect of our field. We principally try to prevent Oral Diseases in Children and treat the disease at the earliest point and stop its further progression. In addition, the treatment of special children is an area that the department is very proud of working in. A lot of love care and respect if given to children with both physical and mental disabilities while carrying out treatment of these exceptional children. 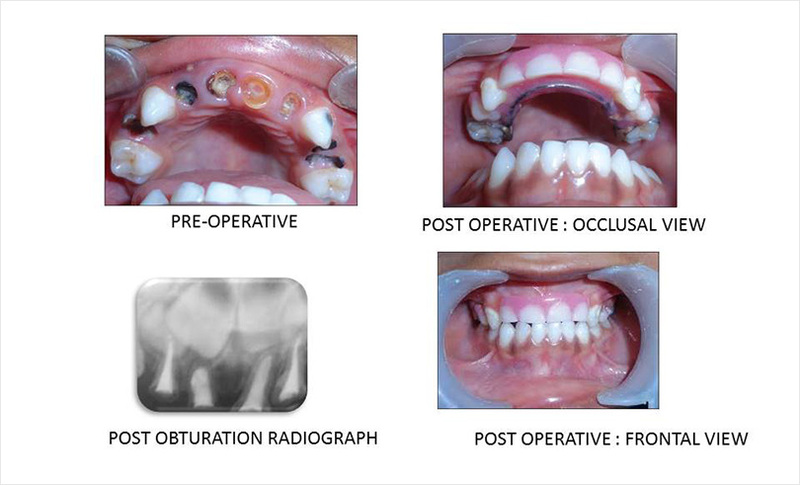 Our department has a team of qualified and experienced faculty and experienced support staff members, who continuously strive hard to improve upon the quality of education imparted to students and patients, to maintain its position of leadership in the field of Pedodontics and Preventive Dentistry. We work with a moto “Nothing can be accomplished without genuine effort”. The core values of the department help the students to develop their overall personality and make them worthy dentists to compete and work at global level. To achieve this apart from providing the highest quality of education, our department has been conducting seminars/conferences since its inception to keep the faculty and students abreast with the latest developments in the field of professional health education and technology involved in the same. Our main aim has always been to be at the forefront of learning, teaching and research. We make every effort to stimulate academic and clinical excellence and are committed to creating an environment for nurturing innovation and creativity. We provide education with a combination of distinctive methodologies, of work-integrated-learning, learning-based-work, problem solving and develop cross-cultural skills. I am sure with our holistic teaching and learning techniques and distinct student centric learning approach; encouraging the students to contribute in extra-curricular activities our students are able to face challenges of life and become leaders of tomorrow. Our experienced faculty are the pillars of strength of the department whose emphasis is to empower a diverse community of students, nurture their capabilities, transform their lives and find accomplishment through the utmost quality of teaching, learning and research.